NEW YORK -- More signs of weakness in China's economy are sending stocks and the price of oil sharply lower. The swoon Tuesday comes a day after U.S. stocks closed out their worst month in more than three years. The Dow Jones industrial average fell 335 points, or 2 percent, to 16,193 as of noon Eastern time. 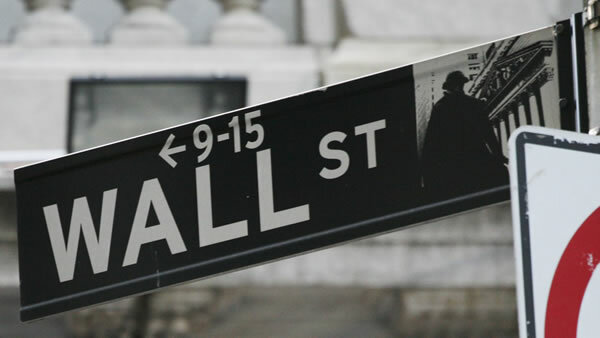 The Standard & Poor's 500 fell 37 points, or 1.9 percent, to 1,935. The Nasdaq slid 73 points, or 1.5 percent, to 4,695. Benchmark indexes were down 2.4 percent in Germany and 3 percent in Britain. Japan's Nikkei fell 4 percent. An official index of Chinese manufacturing fell to a three-year low last month. The signs of weakness in China, a major importer of oil, sent the price of crude skidding 7 percent.